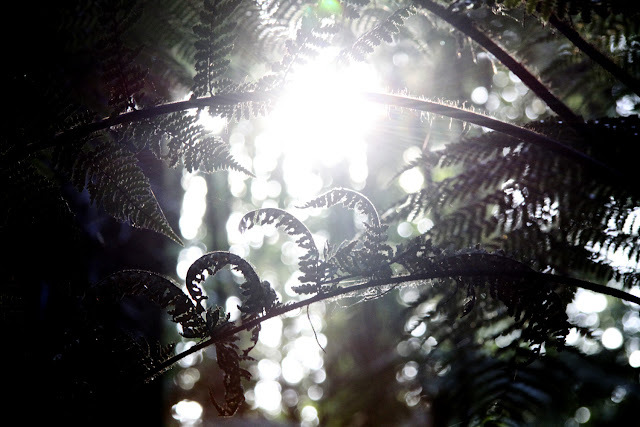 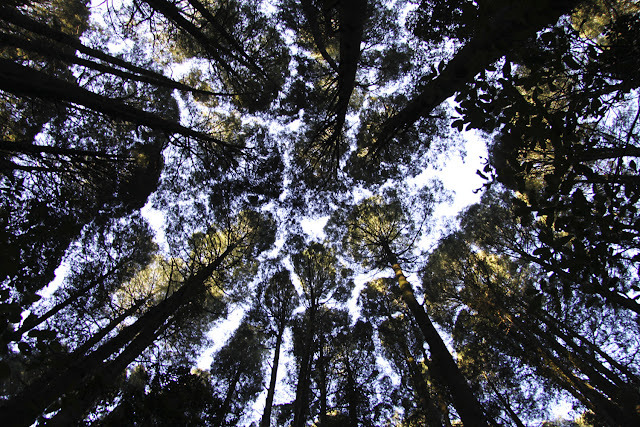 I went for a walk with my Dad in Yardley's bush, one of the largest Kahikatea stands in the North island. It was early evening and the tui's were calling to one another. 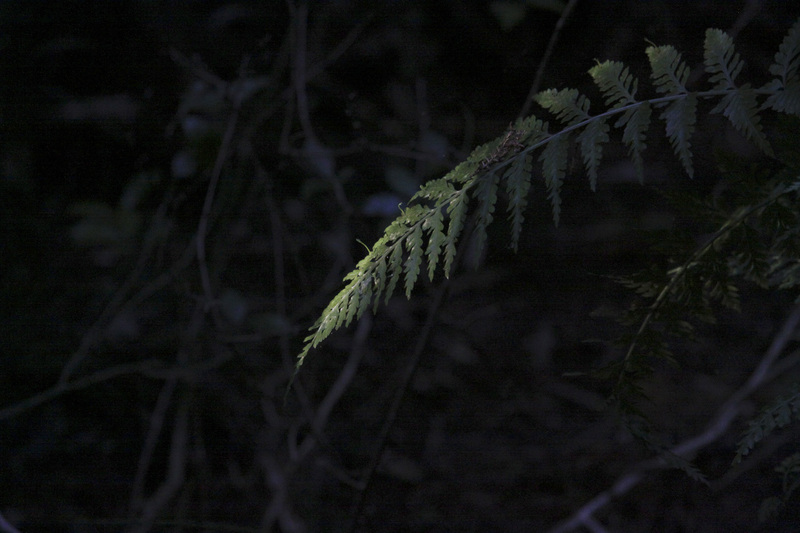 There is a quiet damp darkness to the New Zealand forest that scares me a little. I think that's what I love the most about it.